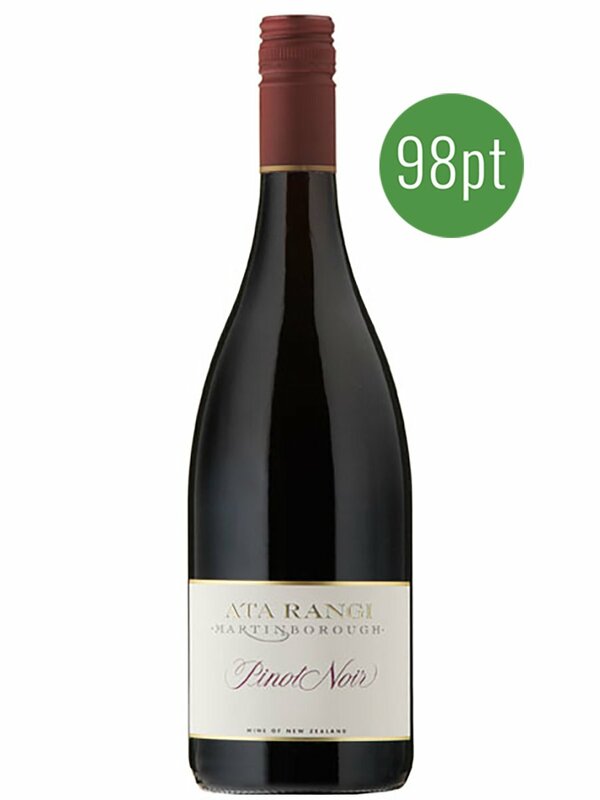 Ata Rangi, meaning “dawn sky” or “new beginning” is a small New Zealand winery with a big reputation for serious Pinot Noir. Only the oldest parcels of fruit are used in this, our premium Pinot Noir. The fabled Abel clone, allegedly smuggled from Burgundy in the mid-70s, makes up 40% of the blend. The result is a very complex, structured wine, beautifully perfumed in the classic Ata Rangi style.